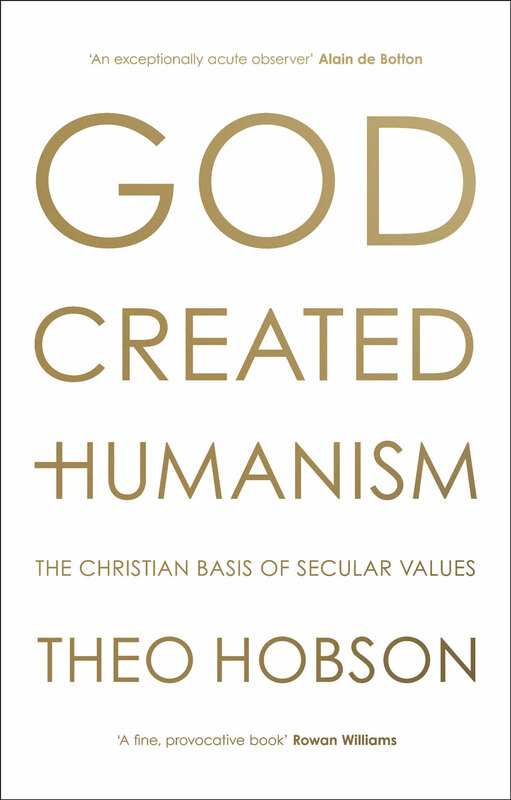 In this compelling account of the origins and evolution of our secular worldview, Theo Hobson shows how Christian values continue to underpin our public morality, how faith remains indispensable to Western humanism, and how atheistic humanism represents a dead end. At the same time, he offers a timely warning against the dangers of a religious-secular culture war, given the radically politicized and destructive forms of religion endemic in the world today. Here is a fresh and provocative argument about religion and politics—but one that doesn't fit into the normal boxes. It suggests that although the public creed of the West is best described as "secular humanism," we can only really understand and affirm secular humanism if we see how firmly it is based on Christian norms and values. If we don't, the West is divided: mired in a stagnant stand-off between fundamentalist atheism and an equally hard-line Christian theism. God Created Humanism offers a more nuanced and historically persuasive way forward, showing just how much our secular morality owes to Christianity, and how it can only find coherence through a new and positive view of its origins. "Theo Hobson is an exceptionally acute observer of the difficulties and opportunities created by our largely secular age. He can see the self-deceptions we are engaged in as regards our debts to religion—and, in this beautiful book, charts a wise course to a saner world." "Gloriously maddening though this book will be to those who want humanism to have no connection to religion whatever, its purpose is both generous and hopeful: to demonstrate, to both Christians and post-Christians alike, how much better we understand each other than we think we do." "With his usual crisp and rigorous analysis, Theo Hobson invites us to recognize that the core moral values of liberal modernity did not fall ready made from a secular heaven but are the deposit of a long theological tradition. But—just as typically—he makes it clear that this is a challenge to contemporary religious complacency at least as much as to a smug and patronizing secularity. A fine, provocative book." Theo Hobson is a British theologian, journalist, and teacher. 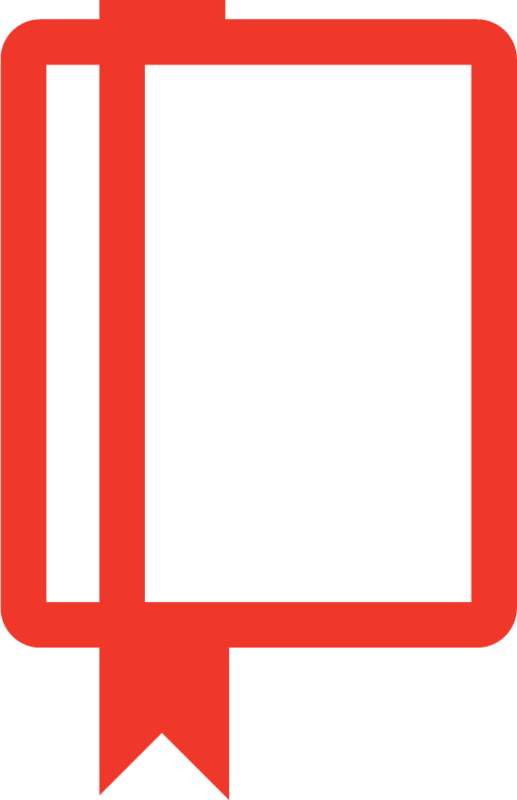 He has written six books and numerous articles for the national press, including The Guardian, The Spectator, and the Times Literary Supplement. His most recent book is Reinventing Liberal Christianity.